Our community has been around for just over a year. Our staff members and players know these mods inside out and are always willing to help new players! Feeling lonely? Jump onto our discord and meet new people and make new friends! Most of our server was built from the ground up! We use custom modified versions of Thermos and Spigot to ensure that our servers are always online and running with no lag and minimal downtime! Our pack and server developers never rest! We are always taking in ideas from the community for consistent pack and client updates! We are always developing new games, events and modpacks! 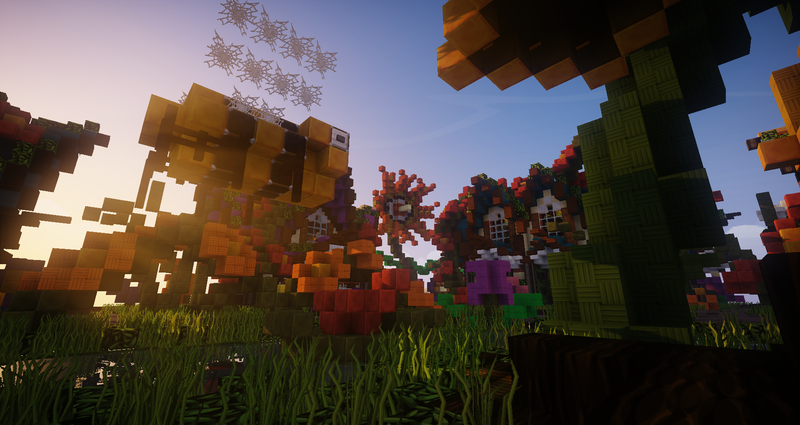 Get your creative side out on our lagg-free custom creative server. 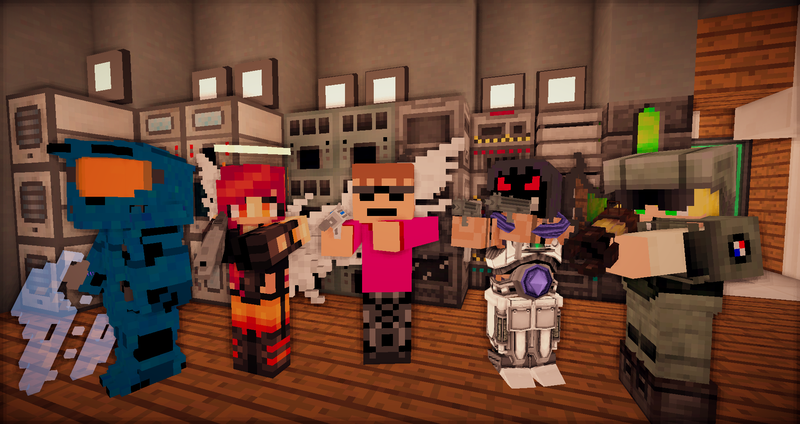 Originally known as MegaCreative, we house some of the most high quality builders as well as having a large variation of roleplay plugins for you to mess with too! VoidPack 2 The sequel to the completely forgotten, kinda lame and rather buggy: "VoidPack Skyblock." Now perfected (mostly) as an exiting custom skyblock adventure roughly based on SkyFactory. Join hundreds of other people on a modded minecraft adventure. Enjoy playing through an extended version of the game where your limits are truly your imagination! On our servers we only ban items that are deemed unsafe and unstable for our server. This is to protect our backend and your base! We have very limited banned items to make sure you can achieve what you want to within our pack! Our staff team is always there should you need help or have any questions. We work around the clock to ensure your experience is the best it can be! Jump onto our discord and give a staff member a little ding and they will be happy to help! All of our servers run on our own performance modulated Thermos build. We strive to make our servers lag free and with minimal downtime. We have multiple developers, administrators and owners working around the clock to make this happen! AJGaming is full of unique gaming features. All of our mods are hand picked by our community to make sure that we include what YOU want in each update! Check out the people who keep us running! When joining the AJGaming Network there are certain rules and community guidelines that you must follow. These rules are set in place for your own online saftey and to make your experience on AJGaming the best it can possible be. We do not accept any sort of chargeback or refunds to our donations! When you donate you agree to the terms given on the store. Respect players and staff equally. Not respecting other staff and players will result in a termination of your access to the network. Staff have the final say; arguing with them is seen as staff disrespect. Dont advertise your own pack or server on the discord or chat rooms. People come to AJGaming to play our packs not be lured onto other networks. Follow the rules of our individual servers. Each server has their own terms on what you should and shouldnt be doing on that modpack/server. We suggest you go into game and type /rules or view them on our forums! Have Fun! 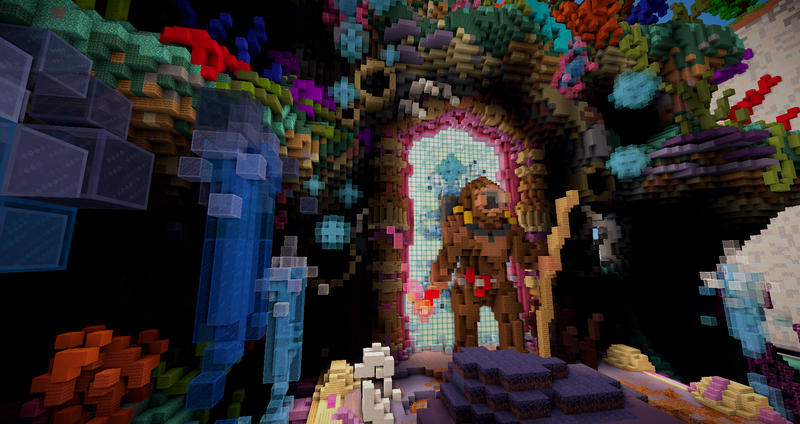 We design all of our modpacks for the players. We try to make your experience as enjoyable and fun as possible. Let your mind go wild and see what you can create/discover! Check out the AJGaming Timeline!